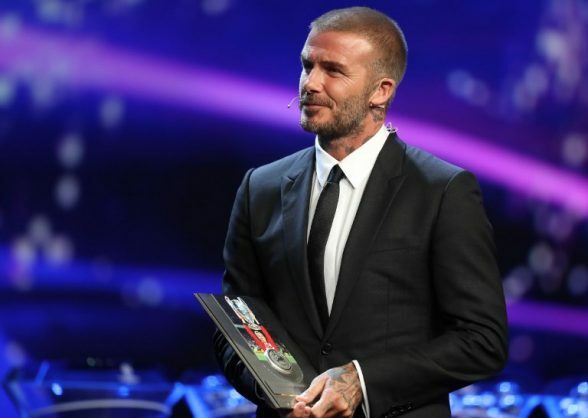 Former England football captain David Beckham on Tuesday pleaded not guilty on a technicality to a speeding offence in a loaned Bentley, and will face trial later this month. The former Manchester United star, who played 115 times for his country, was caught driving the luxury car at 59 miles (94 kilometres) per hour in a 40 mph zone in London in January. But his lawyer Nick Freeman, known as “Mr Loophole”, argued at a London court that the notice of prosecution was served a day after the 14-day limit. “There’s no issue in terms of driving or speed limit,” Freeman told the judge. Beckham, 43, was not at the hearing, and Freeman said his client was unlikely to appear at the full trial starting September 27.